There have never been any toilet facilities at All Saints’. Those attending services and especially weddings, find this very inconvenient! 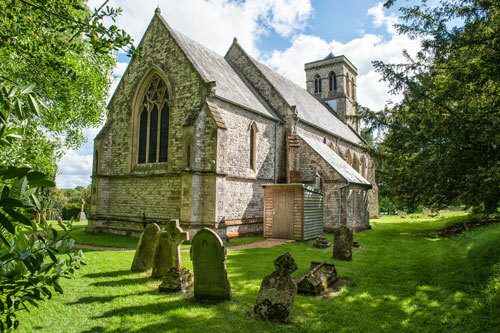 Although there is water in the churchyard, the cost to install either mains drainage or even a cesspit was prohibitive, so an alternative had to be found by the PCC. 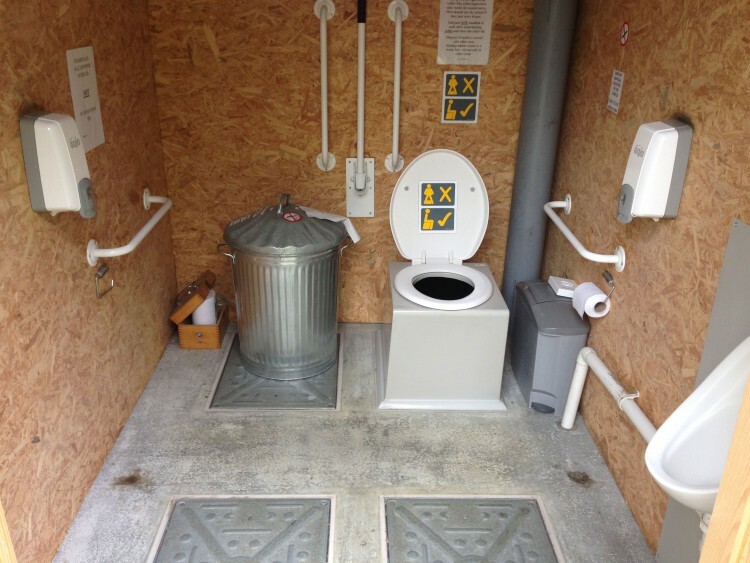 Our loo is manufactured by NatSol and is completely water free, with full disabled access for wheel chair users. Hand cleaning facilities are provided with a hygienic alcohol rub and inside you will also find safe disposal for feminine hygiene products. 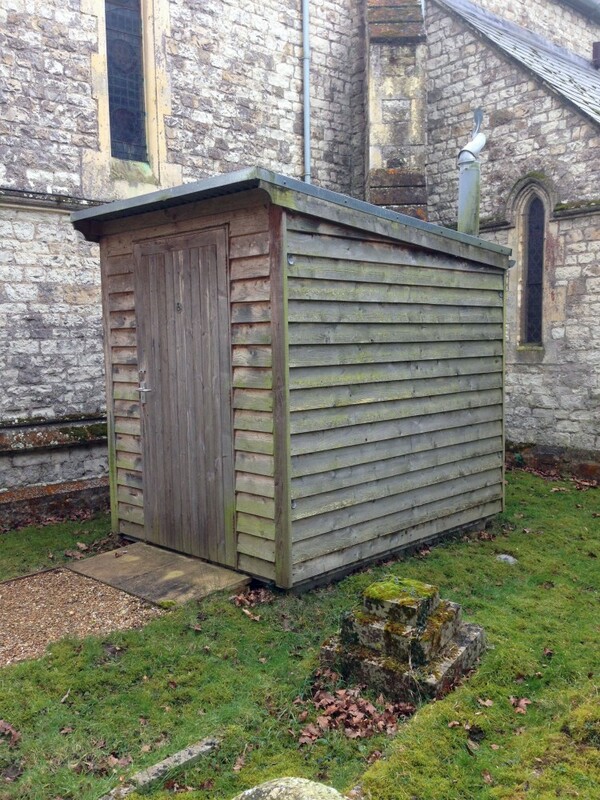 The fact that a small rural Parish Church such as All Saints’ has such unique toilet facilities is a great relief to many of our congregation and visitors!